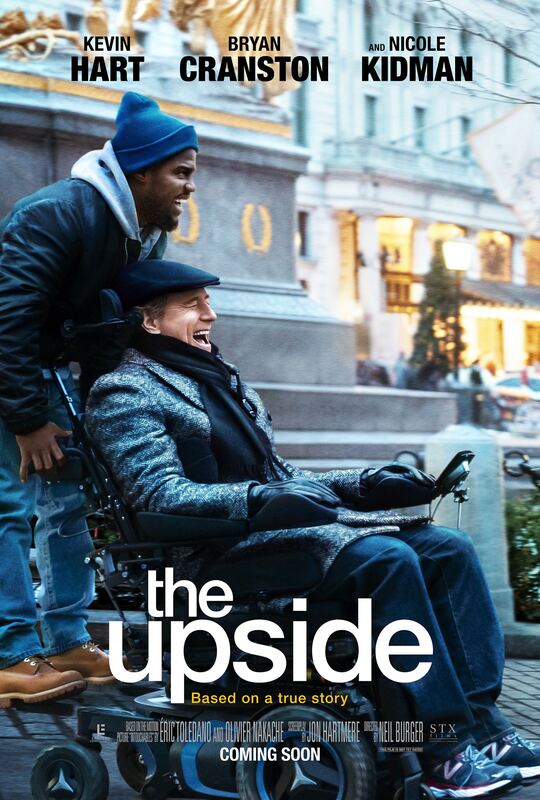 A star lineup was in order for the film “The Upside,” which is a remake of the 2011 French movie “The Intouchables,” focusing on the life of Philippe Pozzo di Borgo. The French film was adapted independently and seen by a few more than one million Americans, which is why “The Upside” was made. It isn’t hard to attract an American audience when a movie includes Bryan Cranston, Nicole Kidman and Kevin Hart. There was chemistry throughout the entire film between the three actors. 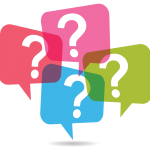 However, the plot turned into a predictable pattern of clichés, having the audience sit through a movie that seemed too long for its own story. Overall, “The Upside” is a film filled with emotion and laughter: two essential qualities that make for a good drama. This genre would lose the attention of its audience if it lacked laughter within the dialogue, and that’s where Kevin Hart comes in. Hart impressed me with his ability to keep his comedic act to a few scenes and portray himself as a serious actor. But when called upon, Hart is able to change quickly from an actor to a comedian, like sitting in Cranston’s character’s wheelchair. However, I have few problems with the film. First, as explained before, the plot could be condensed for a better flow of scenes. Second, the true story is still relying on old-fashioned stereotypes: showing that all rich people buy penthouses and thousand-dollar wine. It’s old and boring, but understandably, it can’t be helped. Lastly, “The Upside” overshadows Hart and Cranston’s incredible friendship by reminding us of Cranston’s disability in every scene. The performances do outweigh the negatives, however. Hart provides a wonderful performance, and Cranston does what he does best — acting as if he really is Philippe. Hart did not force any of his jokes within the dialogue, which is impressive for a comedian not to do. It’s as if Hart is showing true potential to present himself as a real actor. This role was different for him, and I am glad to see a different side of Hart. Cranston’s role was the opposite of his past roles. I can imagine it’s hard for an actor to put themselves in the shoes of a real person, especially one that has an unfortunate disability. But Cranston spent time with Philippe to understand his story and get better insight into the role. Kidman also provides her own little charm by presenting herself as only a caring person to the audience. It’s clear, though, that she has skills that make her a fun person to be around as the film progresses. Overall, the actors all gave wonderful performances, lifting the movie up. However, no movie has had a score more noticeable than this one; and that is meant in a good way. Rob Simonsen created a beautiful score that blends well into the film. He also used multiple genres of music to work into the scenes. For example, he used a happy melody for a comedic scene and a soft piano for an emotional scene. As a whole, “The Upside” tells the story of a true friendship through great acting performances with the help of a melodious score, but it carries a plot stricken with predictability.